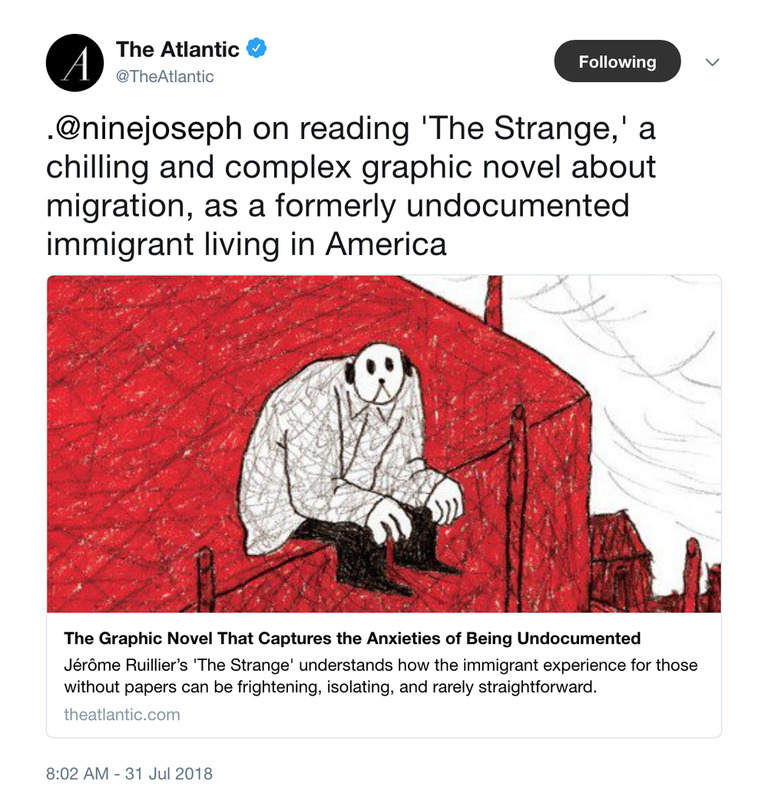 My review of Jose Antonio Vargas's riveting memoir Dear America: Notes of an Undocumented Citizen is now up at THE ATLANTIC! Happy 15th birthday, Kundiman! Thank you to Sarah Gambito & Joseph O. Legaspi for dreaming up this space, and to Tamiko Beyer for including me on this LitHub list of 15 Kundiman writers "whose work—on and off the page—celebrate and foster community and family." I recently had the opportunity to read and write about Jérôme Ruillier’s magnificent graphic novel THE STRANGE (Drawn & Quarterly). Here is my review--online as of this morning at The Atlantic. Featuring my poem, "More milk, more milk makes it better." In DREAM Songs, performed in April as part of the Courtroom Concert series at the Schubert Club, acclaimed composer Reinaldo Moya beautifully set my poem, "Between Chou and the Butterfly," to music, alongside poems by Marcelo Hernandez Castillo, Wo Chan, and Javier Zamora. Listen to all of the pieces here. 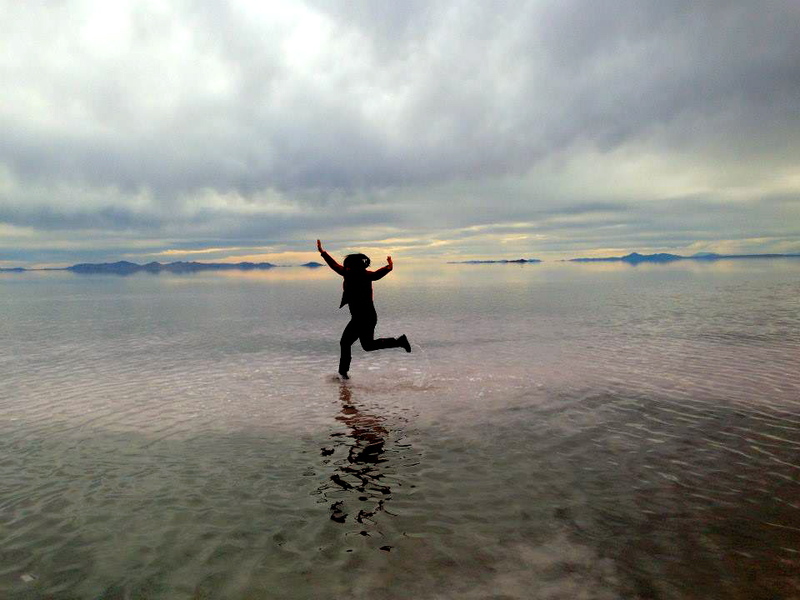 For National Poetry Month, poet and doctor Natasha Moni is featuring select works on her poetry blog. My poem, "New Patient Intake Form," which first appeared in the March 2018 issue of World Literature Today, is today's pick. I'm happy to share that Driving without a License has been named a finalist for the 2018 Eric Hoffer da Vinci Eye award! The annual award is presented to books "with superior cover artwork." I'm thrilled to have two new poems, "New Patient Intake Form" and "You lose your keys, too, and," in the gorgeous March/April issue of World Literature Today. The poems appear in the special Philippine-American Lit section of the issue, edited by Joseph O. Legaspi. Thank you to Bustle Magazine for including Driving without a License on this list of "11 Immigrant Authors Who Are Transforming Literature"! I'm thrilled to share that there will be a special performance of From My Mother's Mother at Flushing Town Hall on Mother's Day (5/13)! The performance begins at 7:30 pm. Description: A hot bowl of seaweed soup—also known as birthday soup—is traditionally prepared for new Korean mothers for twenty-one days to aid in their recovery. 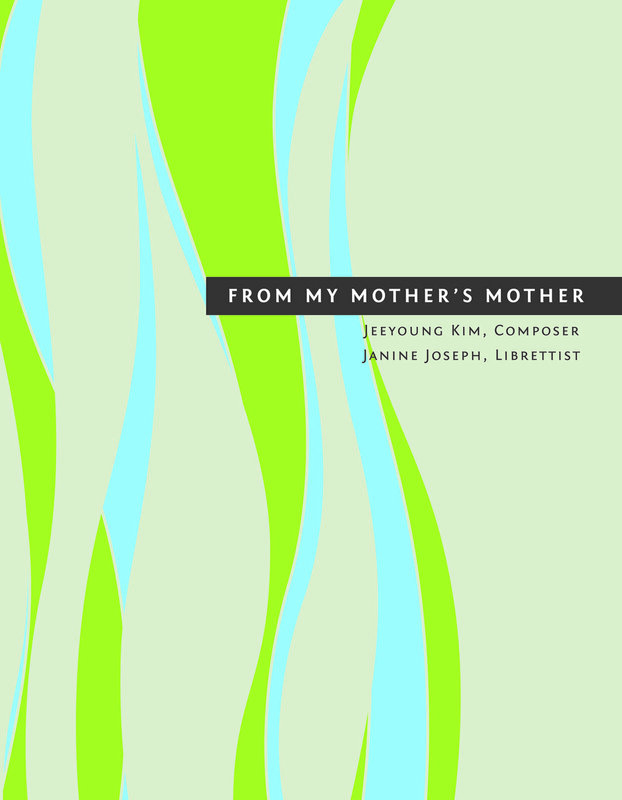 From My Mother's Mother follows the passing down and rejection of this tradition through four generations of Korean-American women. Composed by Jeeyoung Kim. Libretto by Janine Joseph. I'm awfully late in sharing the news here, but I am happy to share that Driving without a License was reviewed--at the start of National Poetry Month--by Laura Donnelly in Kenyon Review! Read the full review here. I'm absolutely thrilled to share that Driving without a License is a poetry finalist for the 2017 Oklahoma Book Awards! Congratulations to the other finalists! I look forward to the awards ceremony on April 8th. At the 2017 Association of Writers & Writing Programs (AWP) Conference in DC, Marcelo Hernandez Castillo, Javier Zamora, and I chatted with Rachel Zucker about literary activism and our work with Undocupoets for the newest episode of Commonplace: Conversations with Poets. Be sure to also check out Episode 21: Undocupoets Part 1 with Christopher Soto aka Loma, one of the original members of Undocupoets, .